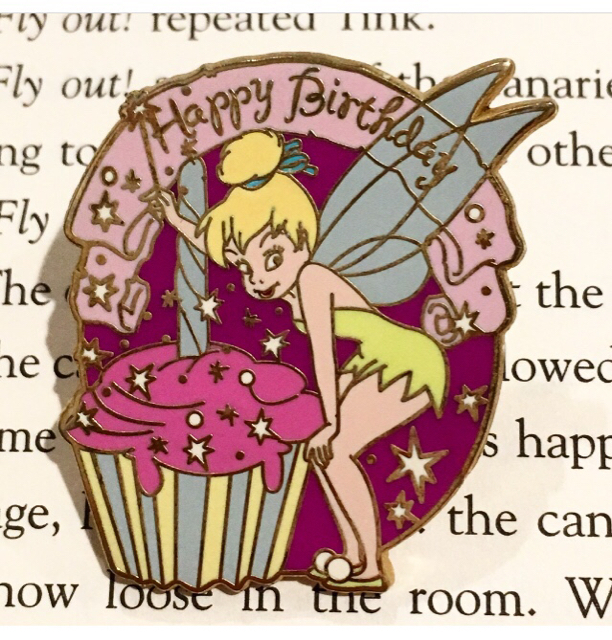 Happy Birthday Pin (eBay purchase) from Tokyo. 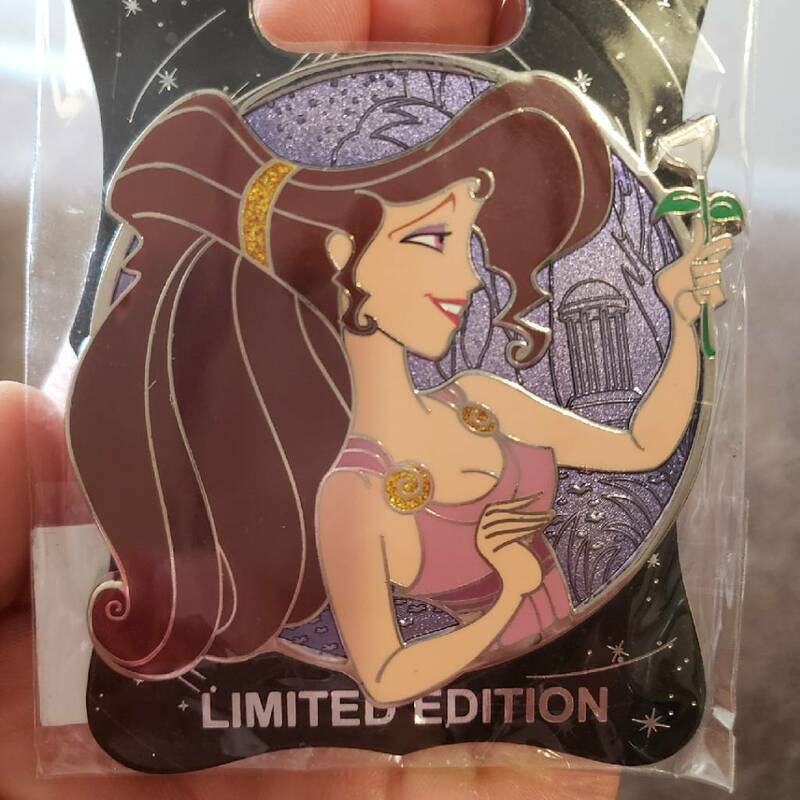 Minnie as Cinderella pin (eBay purchase). Not a pin zap, but even better - a brand new gallbladder from Timeerkat!! (To replace the one my doctors removed last week.). I LOVE your Minnie collection! And congrats on the new gallbladder! Omg the gallbladder is cute! mickeymousje, DitzyDreamer, TheMickeyMouseRules and 2 others like this. Not a sentence you hear often. Papaya, mickeymousje, DitzyDreamer and 5 others like this. 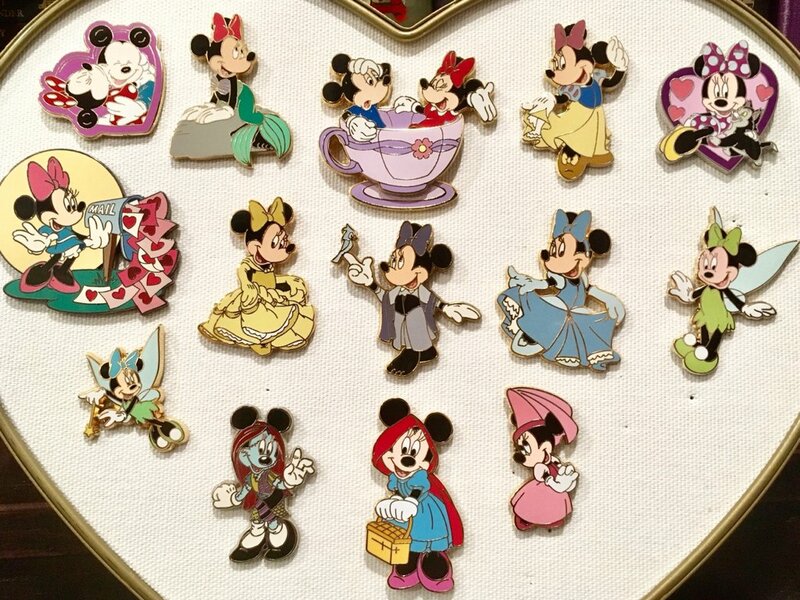 Your Minnie collection is gorgeous! Hopefully I can pick these up at the park tomorrow. Awe! I LOVE the tiki room pin! I haven’t seen that one before. Is it an OE or LE? My sis is going to DLR in July, so I hope it will still be there!!! Oh bummer...haha! This post popped in my feed this morning, so I just assumed it was recent. Gotta check those dates next time! Thanks! Anyway, congrats everyone for the super impressive hauls lately! 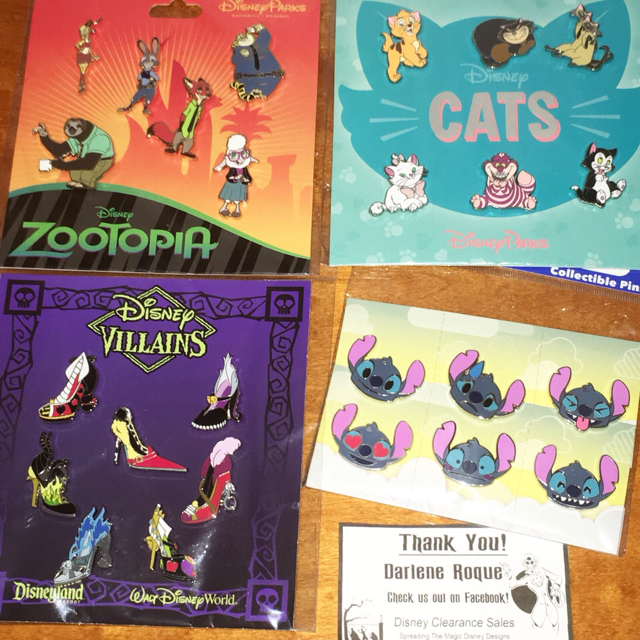 Sadly I won't be getting any of my own Disney pinmail for a while, but there may or may not be a few people on here who should be expecting something from me sometime soon..... And that's way more fun than getting your own mail, anyway! mickeymousje, DitzyDreamer, CCofRR13 and 10 others like this. Cool pin for a cool gal! MerlinEmrys, PixiePost and NutMeg like this. Yeah the thread overall gets new posts daily! But they are at the end of the thread, there's 310 pages haha! MerlinEmrys, Purplemandms, PixiePost and 1 other person like this. I love when someone gives me a pin from a place they traveled to! That's a really nice one. 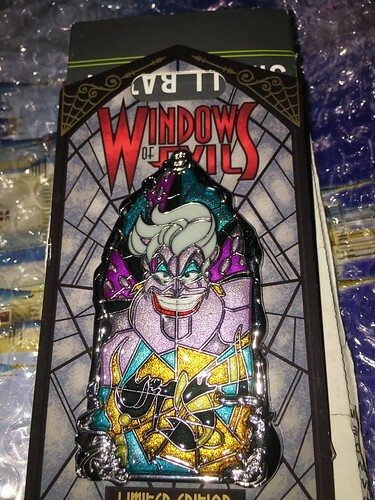 Too bad Disney doesn't have a shop in Las Vegas and sell pins there with a Vegas theme. I bet there would be some really fun pins! DitzyDreamer and NutMeg like this. The city-specific Starbucks mugs tend to be beautifully designed but they're so huge that they should get into the pin business. DitzyDreamer and watzshakinbacon like this. I made the trade I intended to make from the start. Stuck to my guns on it, and was patient in the face of overwhelming doubt and frustration. 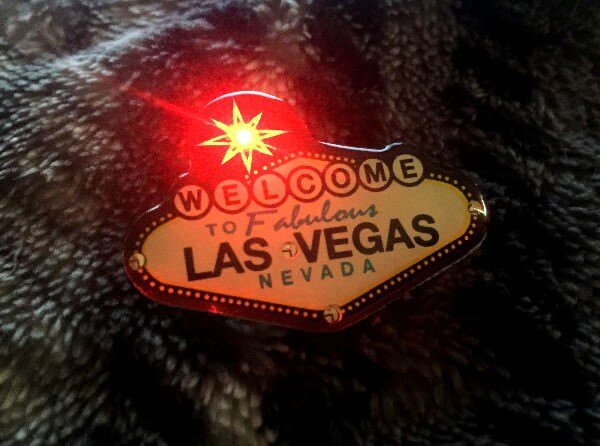 But holy cow that pin is pretty. PixiePost, mickeymousje, DitzyDreamer and 15 others like this. LOL, I was trying to trade for her for you to get him back! Glad to see that you finally got your hands on her! 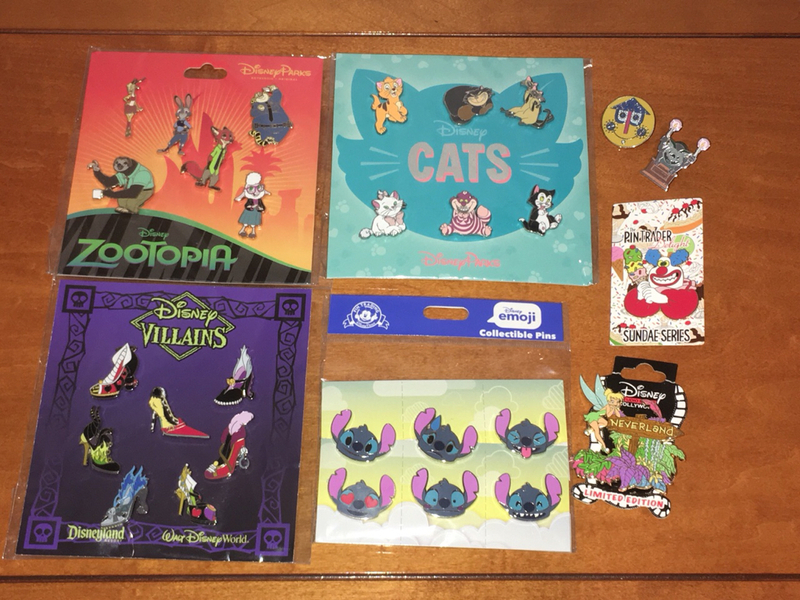 A raffle from Shelterkat, a zap from Nutmeg, a couple trades, and one reasonably priced purchase equals a great pin week! mickeymousje, DitzyDreamer, CCofRR13 and 7 others like this. This is the most pin mail I’ve ever received in one day. 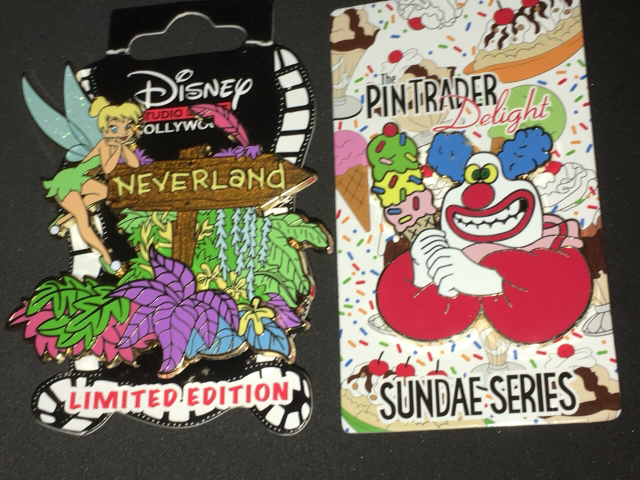 The other pins are from a Facebook trade. Neverland is for my Peter Pan collection (duh), Jingles is for my clown collection, and the gargoyle and clockface were too cute to leave. 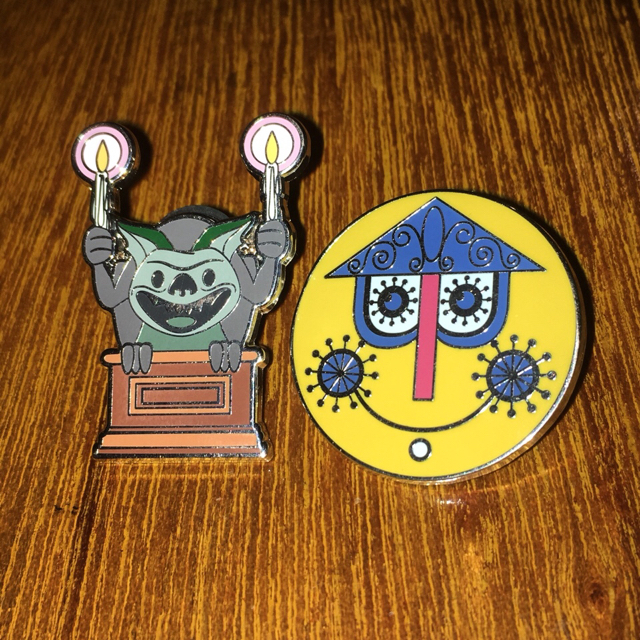 What’s the most pin mail you’ve ever gotten in one day? DitzyDreamer, CCofRR13, DisneyJ and 2 others like this. Yay!! Congrats! 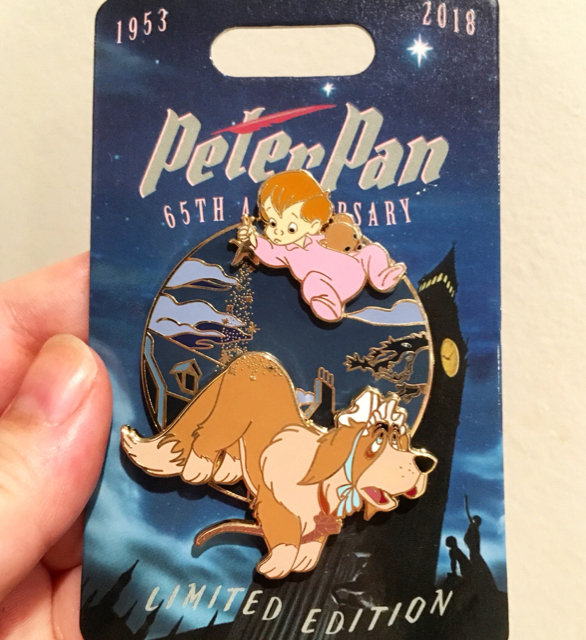 What pin did you end up trading? The King Candy profile. one for one! DitzyDreamer, cadien and watzshakinbacon like this. mickeymousje, DitzyDreamer, Ajk and 2 others like this. DitzyDreamer, TinyTink, CCofRR13 and 4 others like this.